The 2-time stage champs will get to relive their best and worst moments of season 1. One of the most popular teams in the Overwatch League will give its fans a view of what went on behind the scenes in the inaugural OWL season. New York Excelsior will air a one-hour documentary on Wednesday, Jan. 30, which will cover the team’s “highs and lows” during the first Overwatch League season, the organization announced via Twitter earlier today. Fans witnessed NYXL dominate most of the season, with the team finishing with a league-best 34-6 total record and an Atlantic Division title. 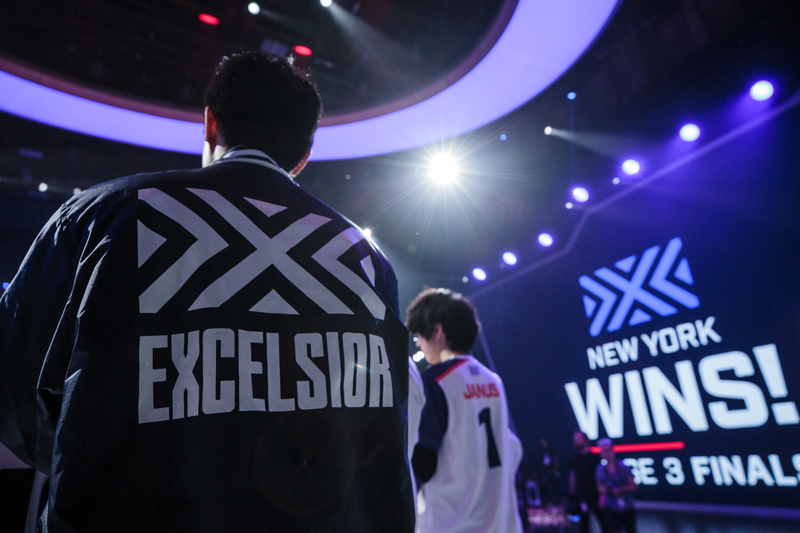 In addition to their astonishing record, NYXL reached the finals in each of the season’s four stages, winning two. Unfortunately for Excelsior and its fans, the team fell at the most crucial moment of the season: the $1.7 million playoffs. Despite being heavy favorites heading into the postseason, NYXL failed to win a best-of-five series against Philadelphia Fusion, losing in straight matches to finish the season with a top four placing. The disappointment from the end of last season likely still lingers to some degree with the NYXL players. Their raw emotions will probably be broadcast in the upcoming documentary, too, but they will have the chance to make things right in OWL season two, which begins Feb. 14.